This is the right time to treat yourself and your family or friends with one fun-filled holiday on a luxury yacht exploring the Mexican Riviera. 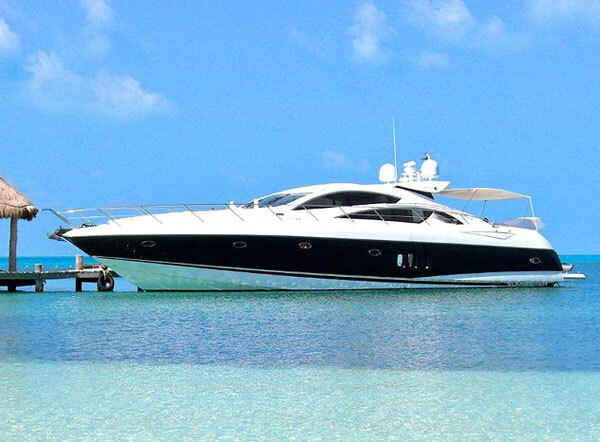 Built by Sunseeker in 2007, Aguila luxury motor yacht, that is already based in Cancun, Mexico is perfect for such purpose, since it’s now available for weekly charters in the Gulf of Mexico and the Yucatán Peninsula. 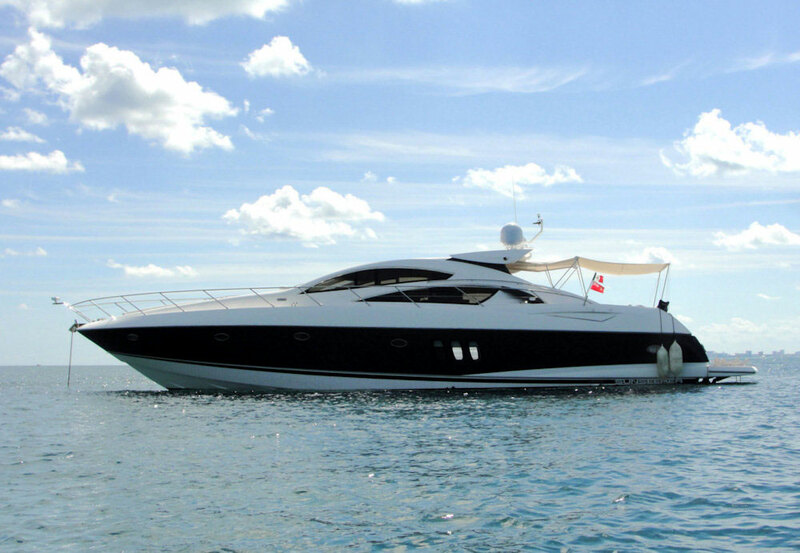 The 22.25m (73ft) Sunseeker Predator, Aguila yacht is able to accommodate 10 guests in five cabins, and also includes a Sea Doo waverunner for three guests, a Yamaha outboard dinghy 50hp for five guests, two Kayaks and snorkeling equipment for adults and children. Enough fun for the whole crew. The Miami office of OceanStyle by Burgess is the central agent for chartering Aguila, and its Charter Broker, Diana Meza said: “With quaint colonial towns, golf courses, great fishing, diving and a wonderful selection of beaches and restaurants, the Mayan Riviera offers a complete holiday destination. So, why then freezing and thinking what to give to your family and friends when you can afford crewed charters on Aguila at weekly rates of $28,000 in high season and $27,000 in low season. For more information contact: Oceanstyle by Burgess. OceanStyle by BURGESS has announced its appointment as central agent for the 73ft Sunseeker Predator, Aguila.